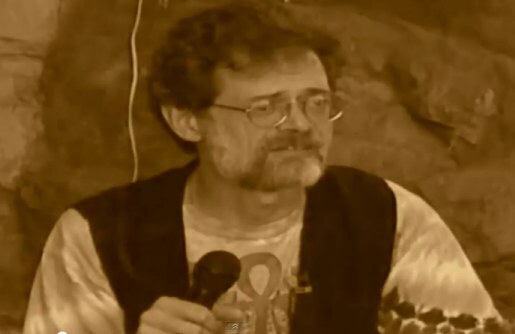 The Terence Mckenna OmniBus 2012 is a series of 12 short videos to be released monthly through 2012 by Headspace Studios (see Cognition Factor). Each webisode will be exactly 12:12:12 minutes in duration and will deal with a different subject, culminating in December when Terence will give his final ruminations on the 2012 phenomena. With permission of Headspace Studios the CD-ROM and the USB flash drive contain Part 2 in this series. The file is in MP4 format and it can be played on both PCs and Macs. On a PC it can be played using Windows Media Player or GOM Player. On a Mac it can be played using Quicktime or iMovie.